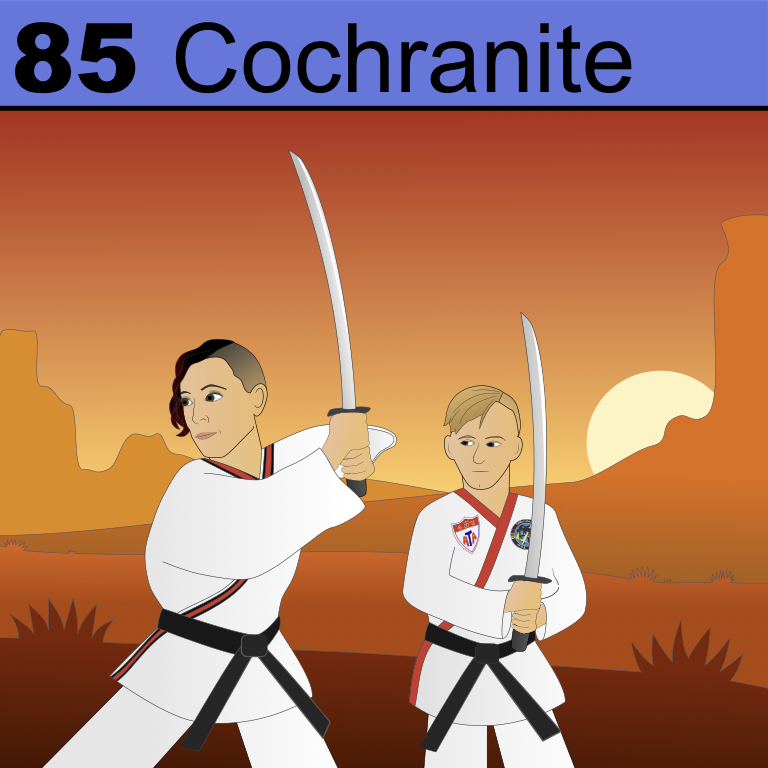 This element is named in honor of a mother and son duo of talented martial artists: Mrs. and Mr. Cochran. If you ever have a chance to see them perform with their swords–you are in for an awesome experience. 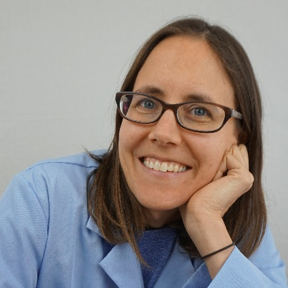 Welcome to the table Cochranite!